Posted on October 21, 2017 at 11:06 am. 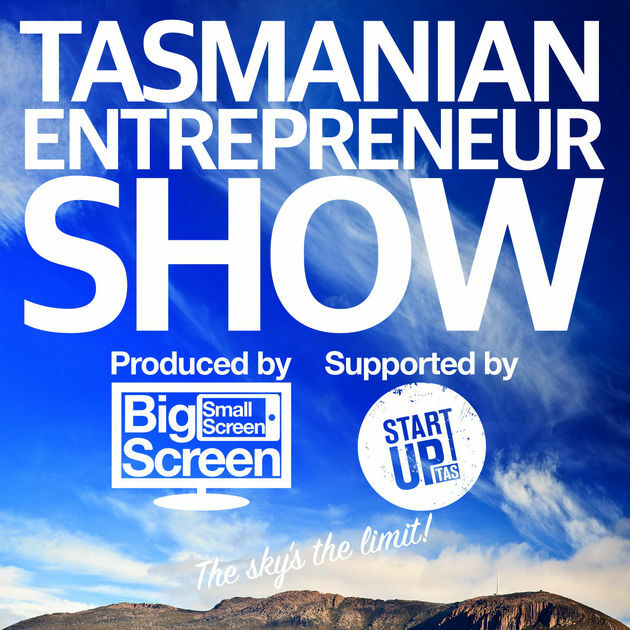 We dropped into the Big Screen Small Screen studio to have a chat on their weekly show. Deviant Distillery hopes to be Australia’s first high-tech and ultra sustainable whisky distillery by using science to advance the maturation process without using any chemical additives, and only using the normal ingredients to age whisky in about 10 weeks as opposed to around 10 years.